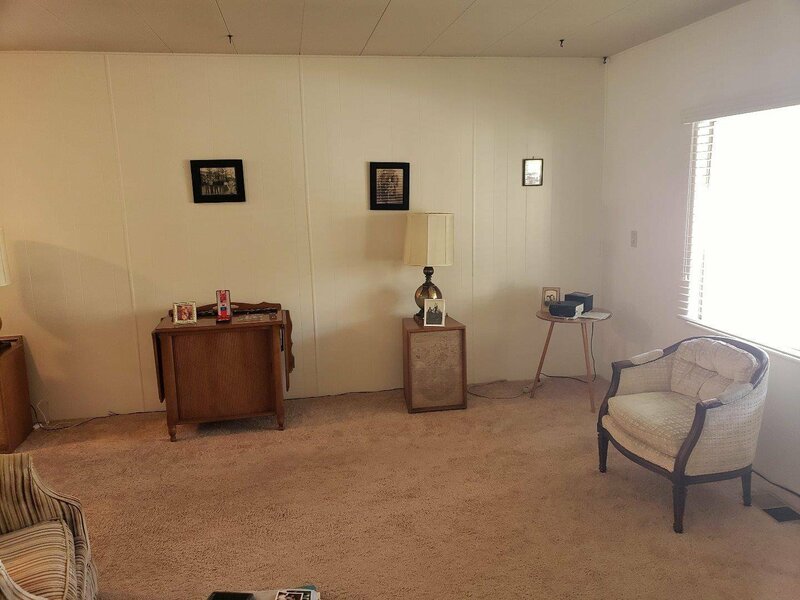 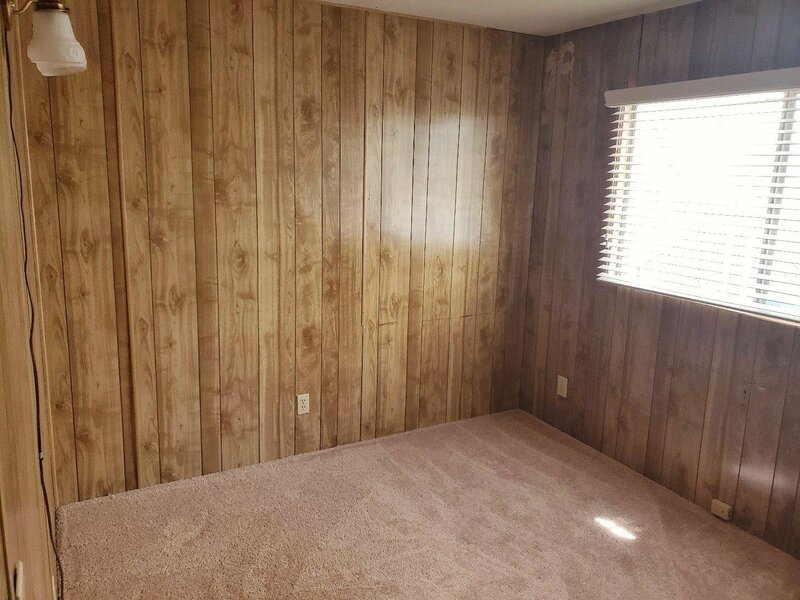 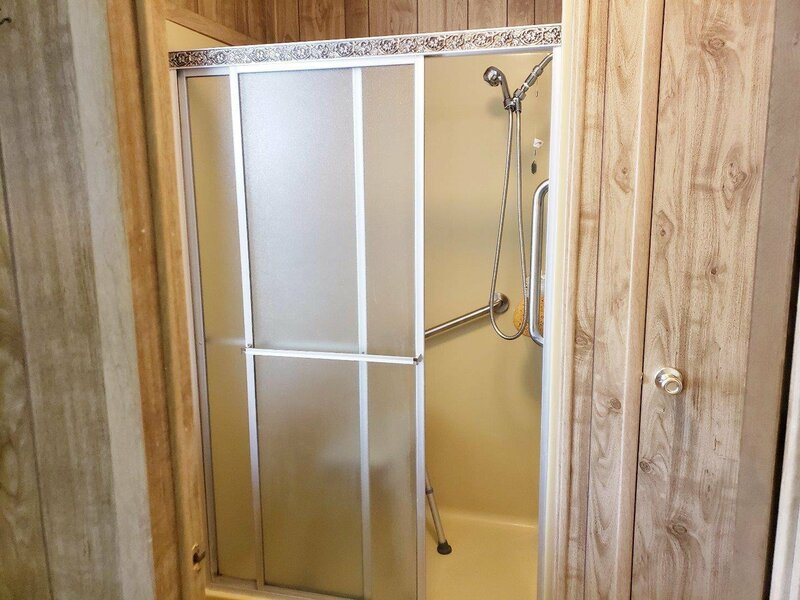 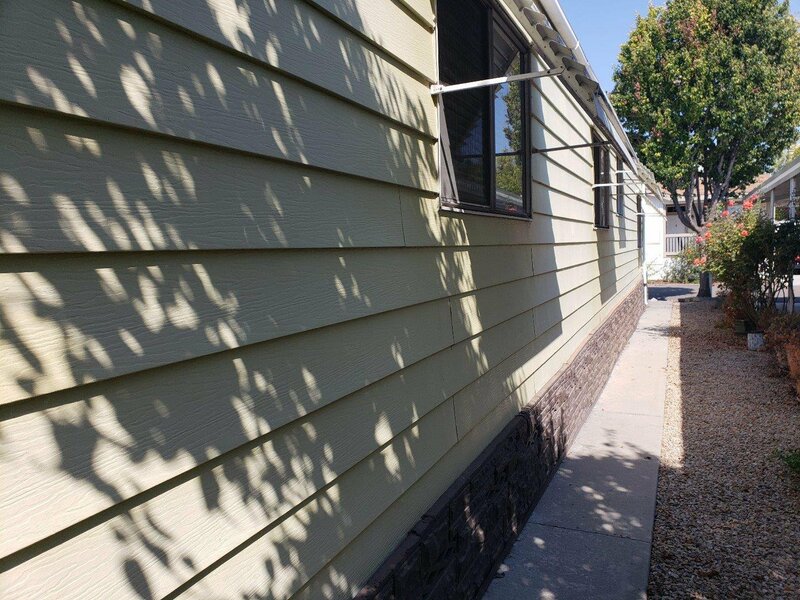 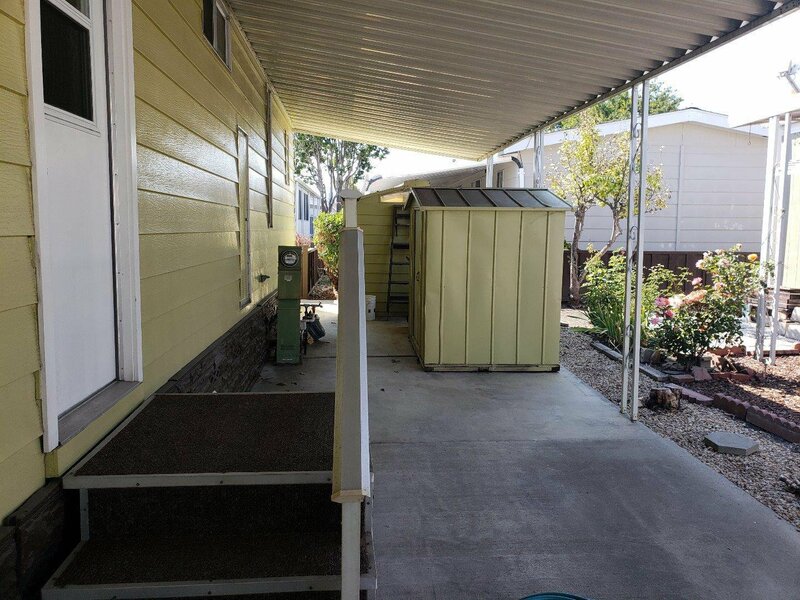 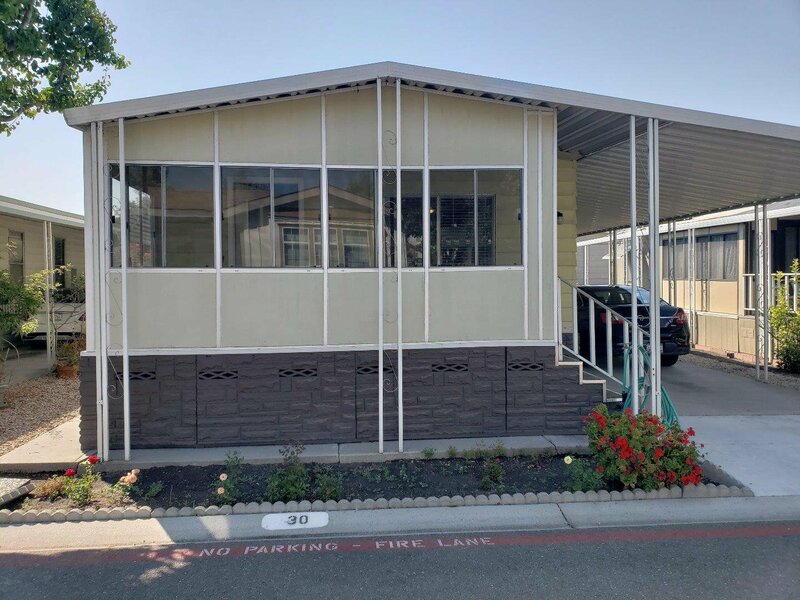 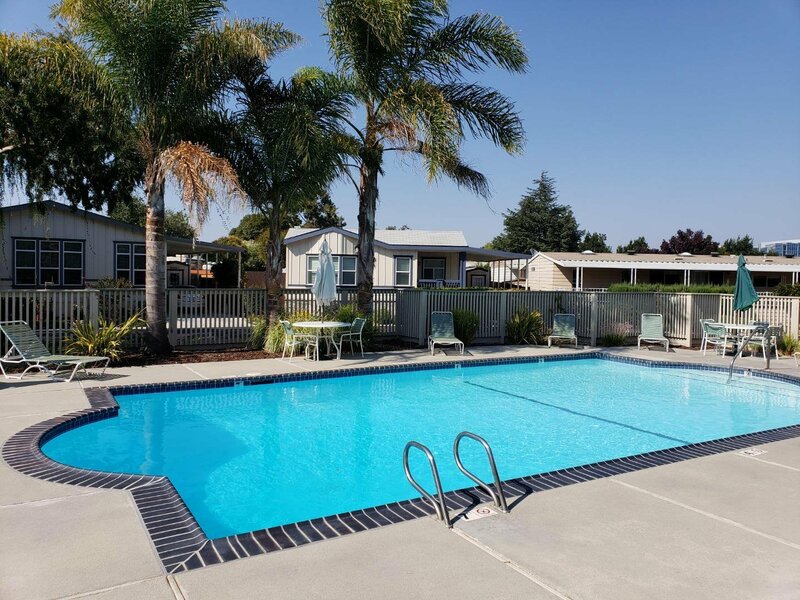 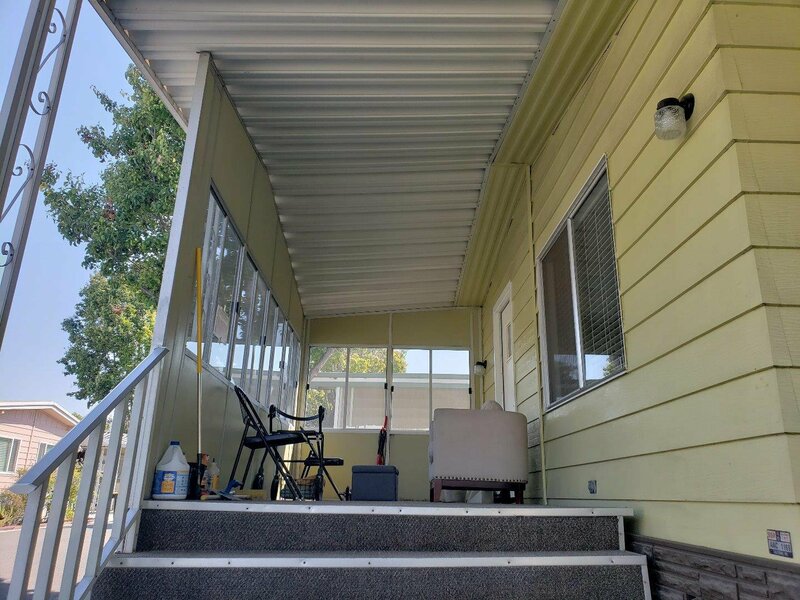 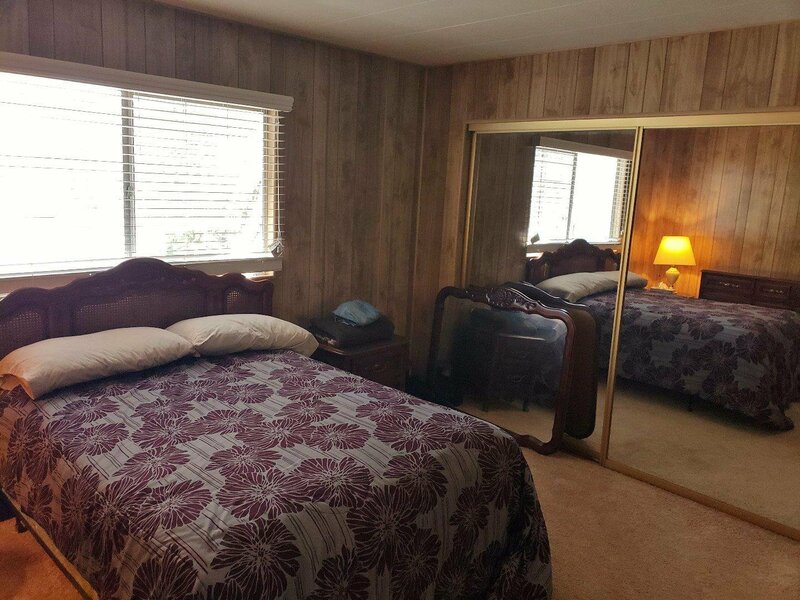 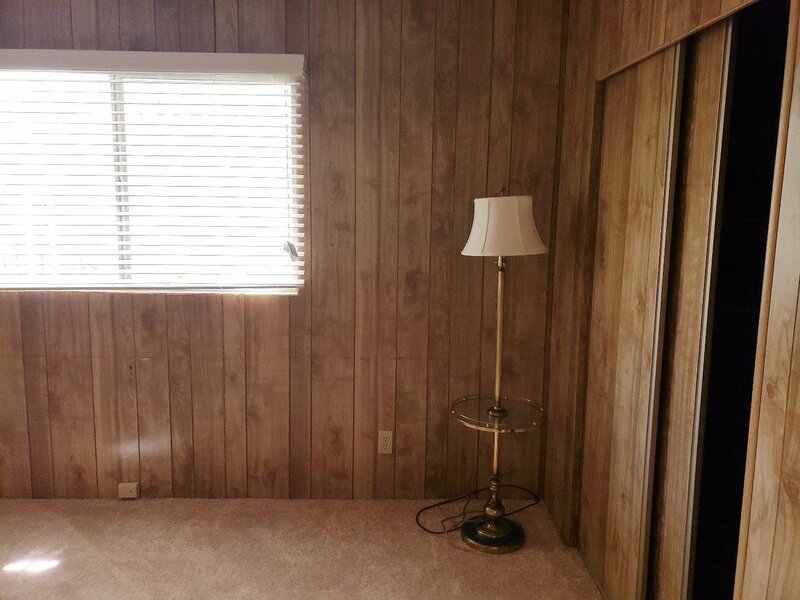 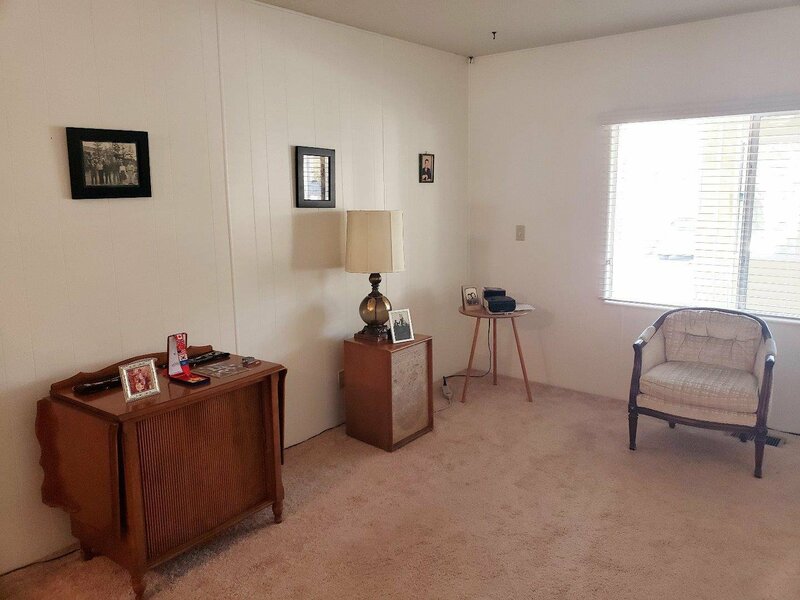 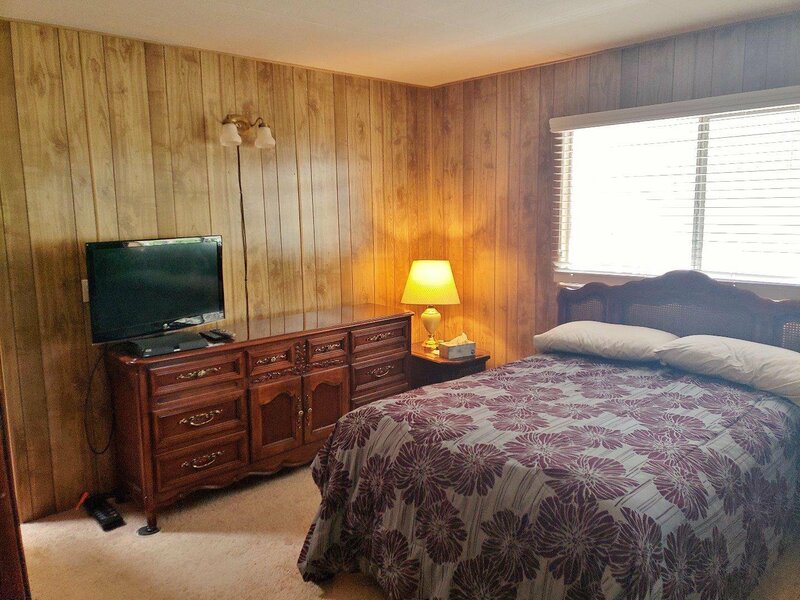 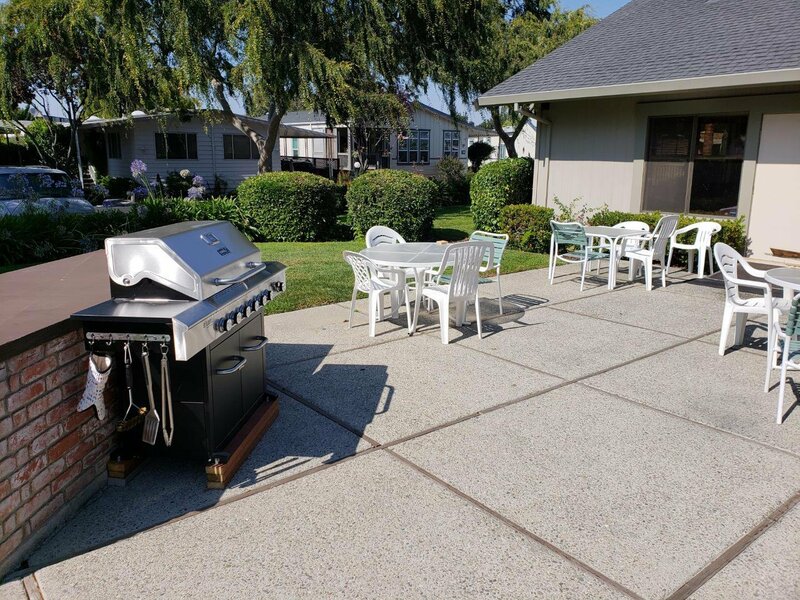 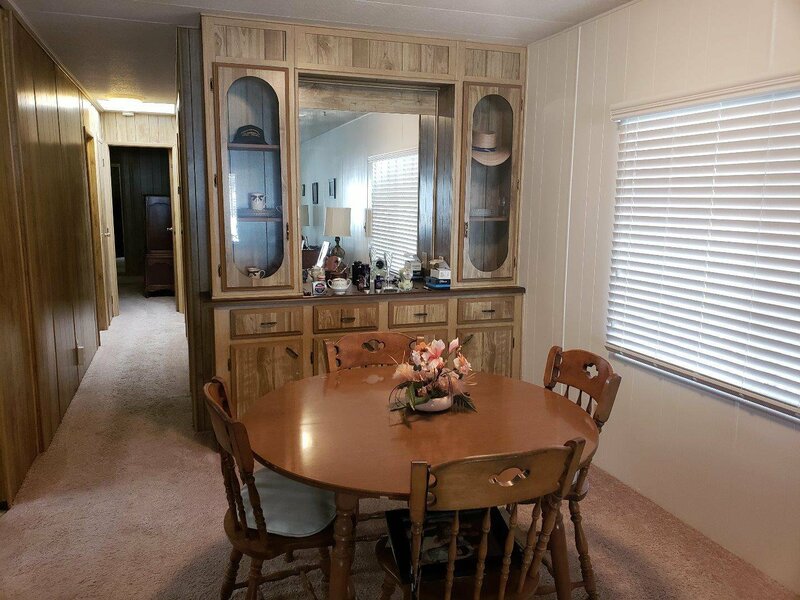 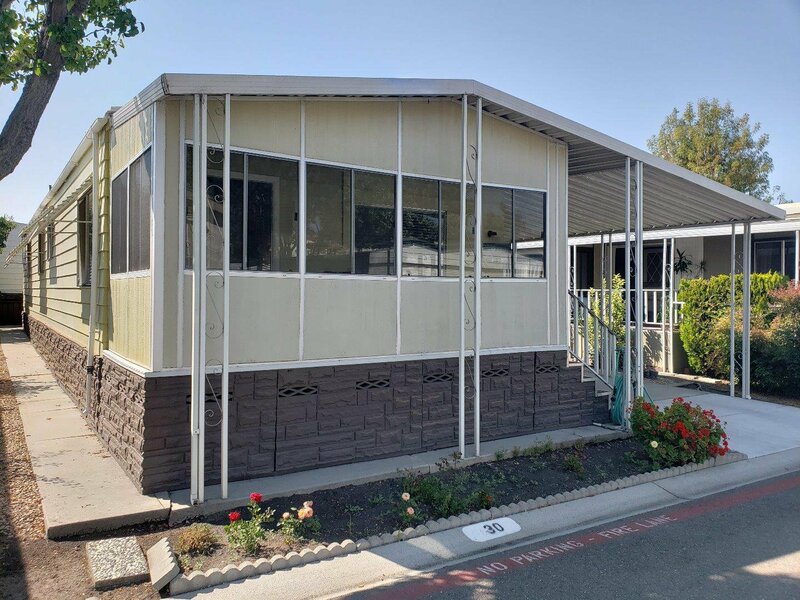 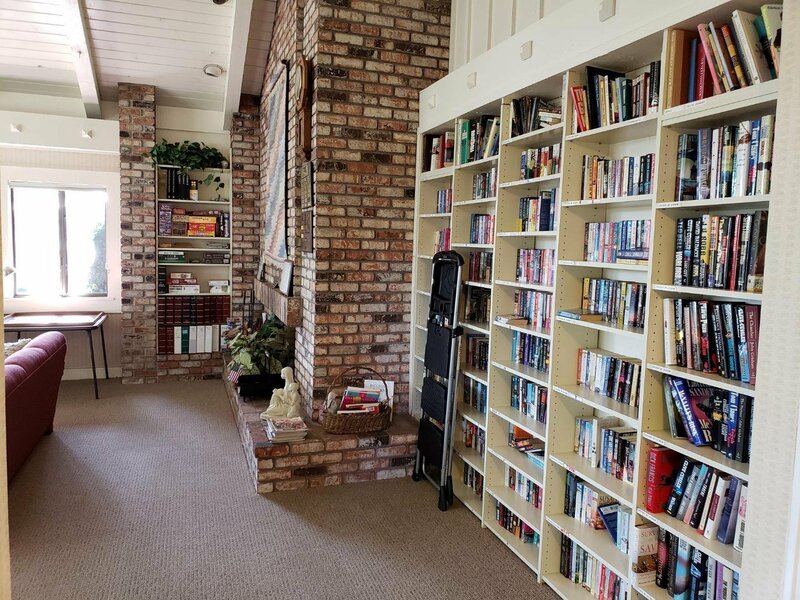 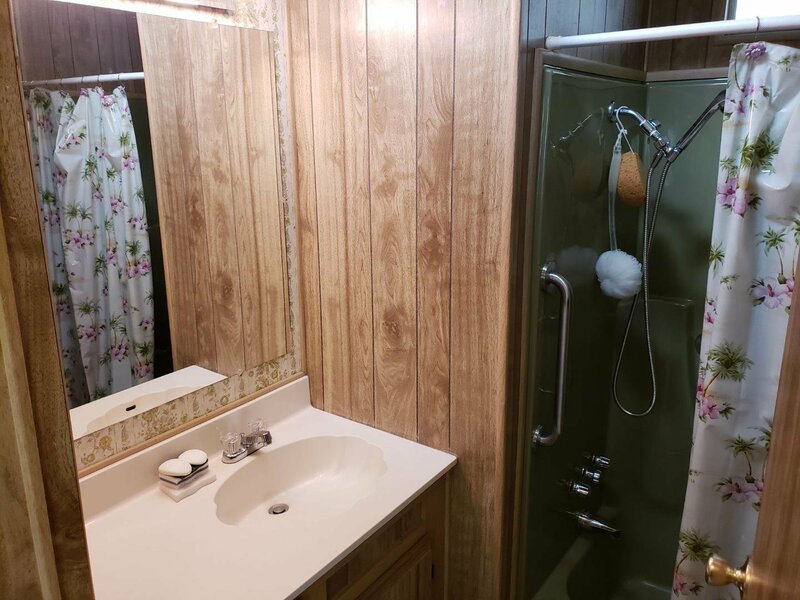 Well Kept Manufactured Home in a great location in Willow Ranch 55+ Community. 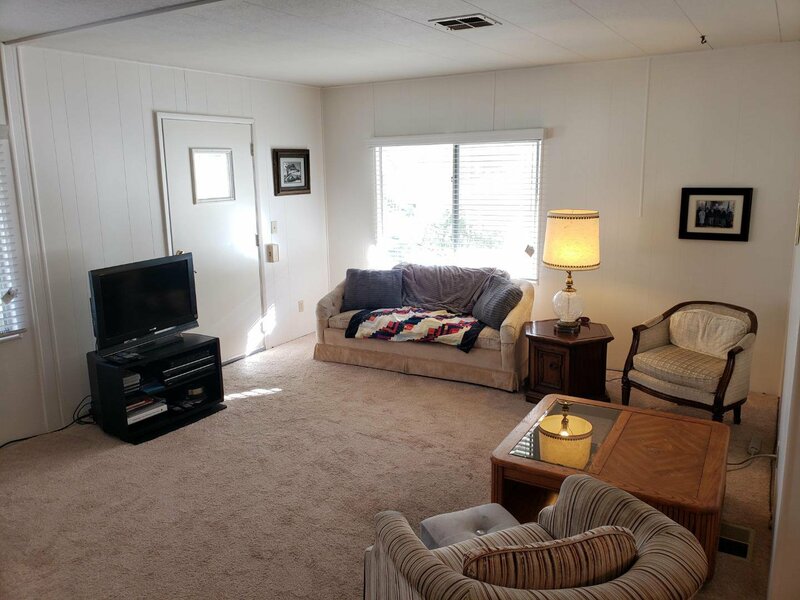 2 beds and 2 full bathrooms, spacious Living Room area that opens up to dining area and kitchen. 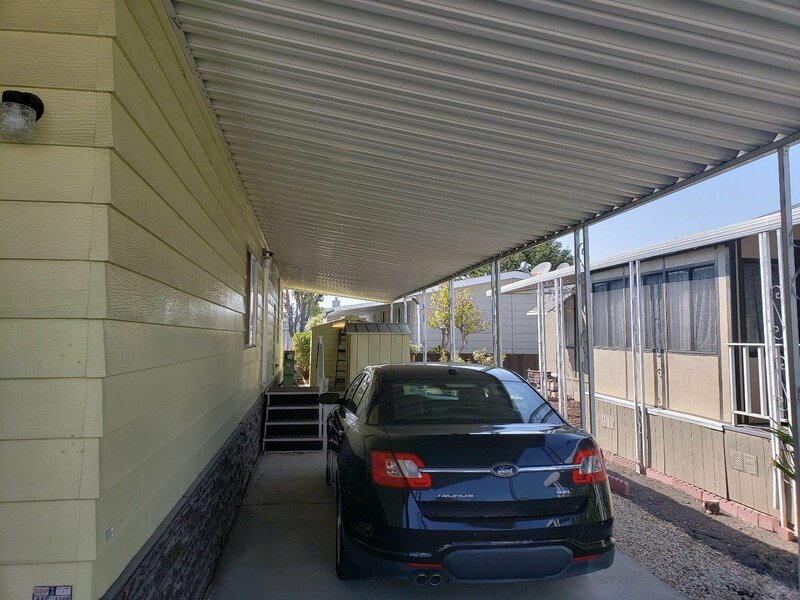 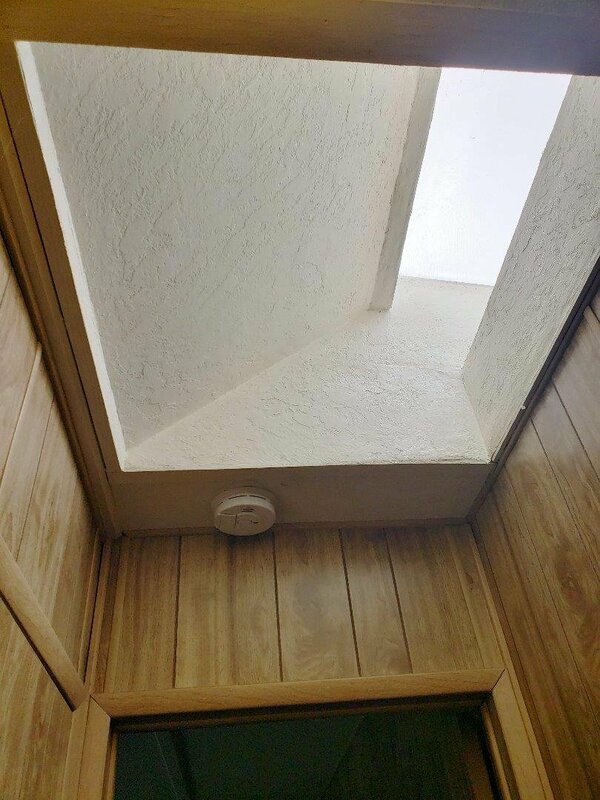 Skylight in hallway provides Natural Light and Carport provides shade for parking. 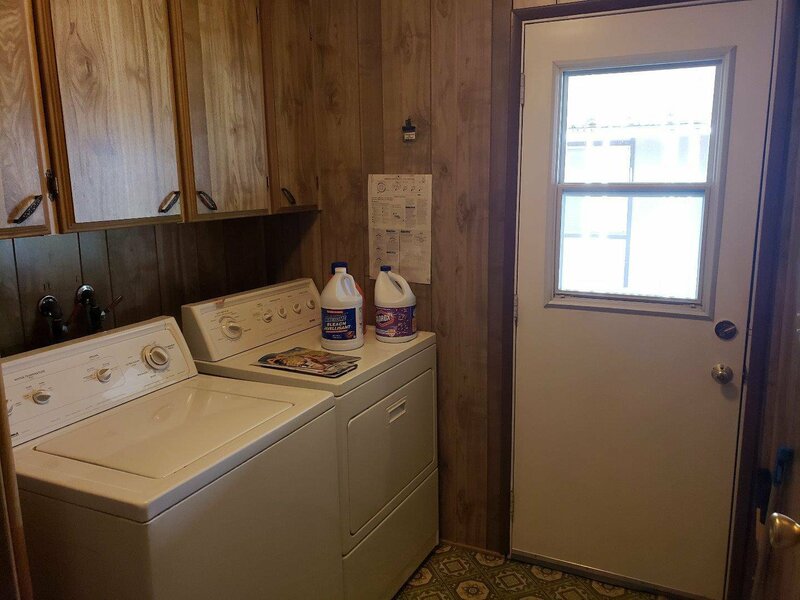 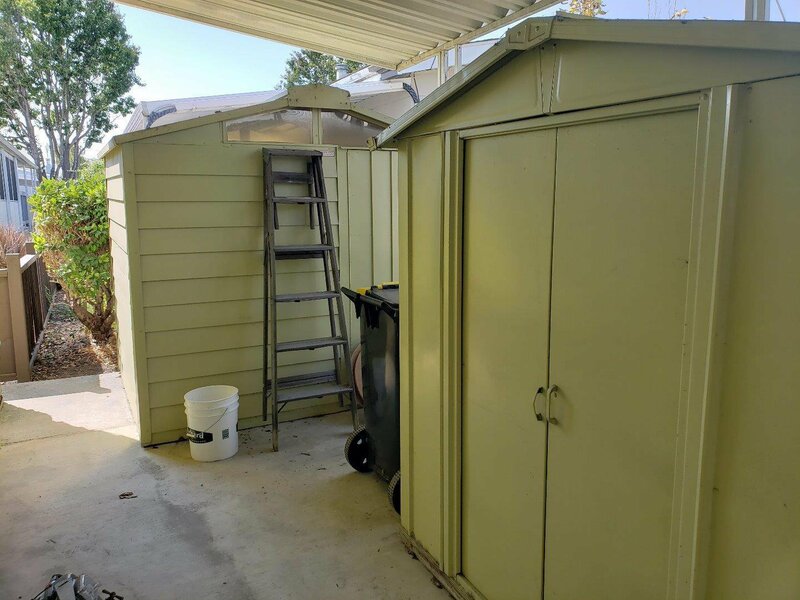 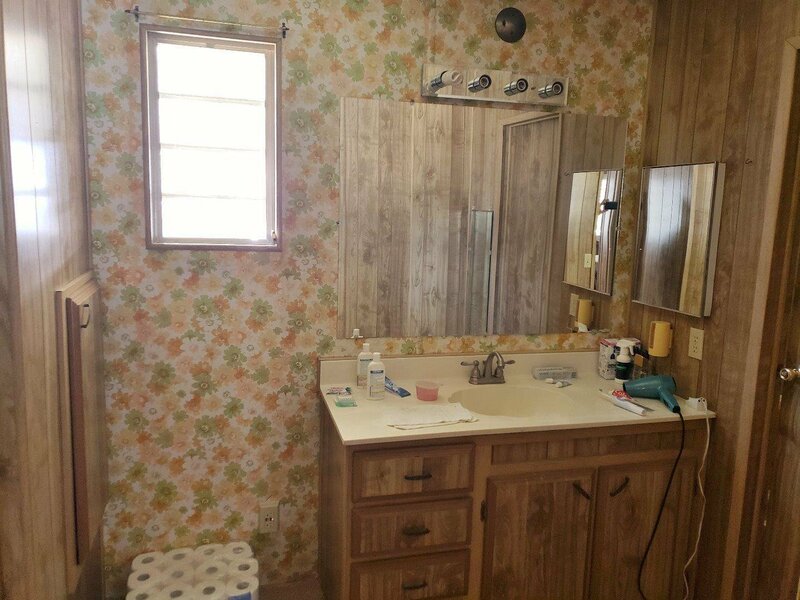 Includes 2 spacious tool sheds. 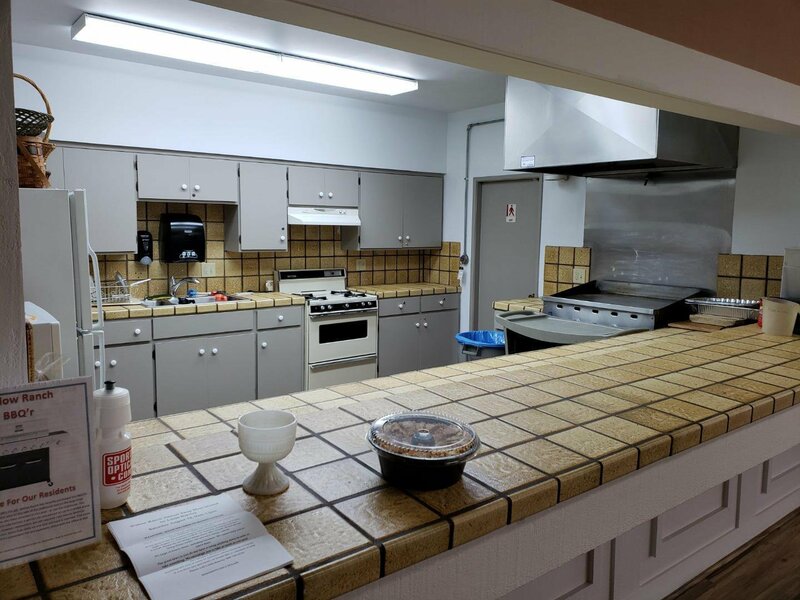 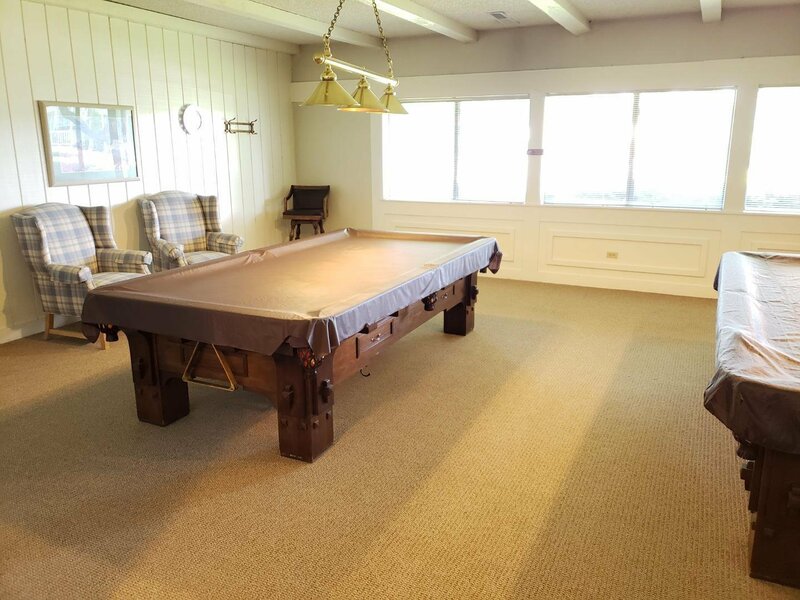 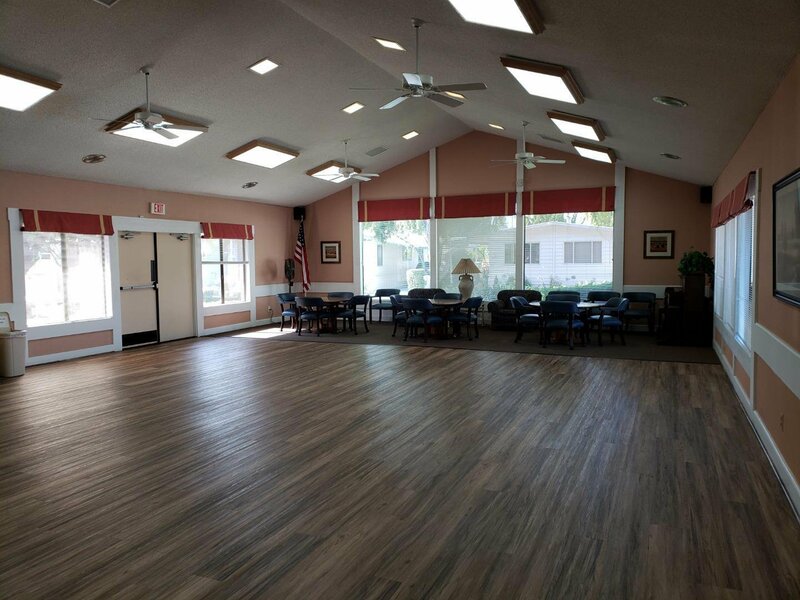 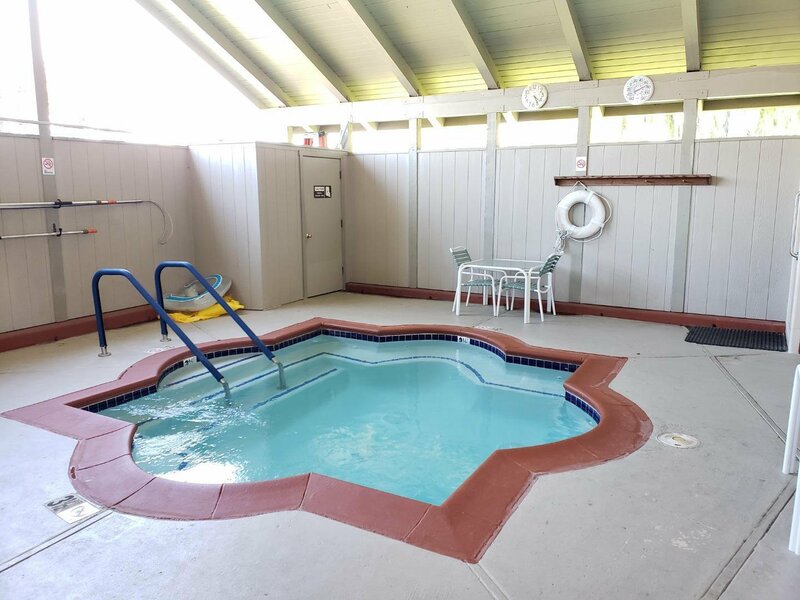 Willow Ranch has a great clubhouse with recreation room, library, industrial kitchen, billiards, pool, jacuzzi and bbq area.